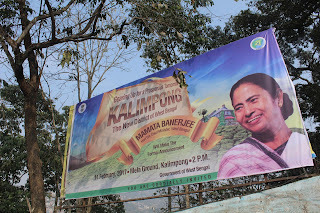 Residents of Kalimpong are ready to welcome chief minister Mamata Banerjee,who would be arriving tomorrow evening to announce the elevation of Kalimpong to a district. 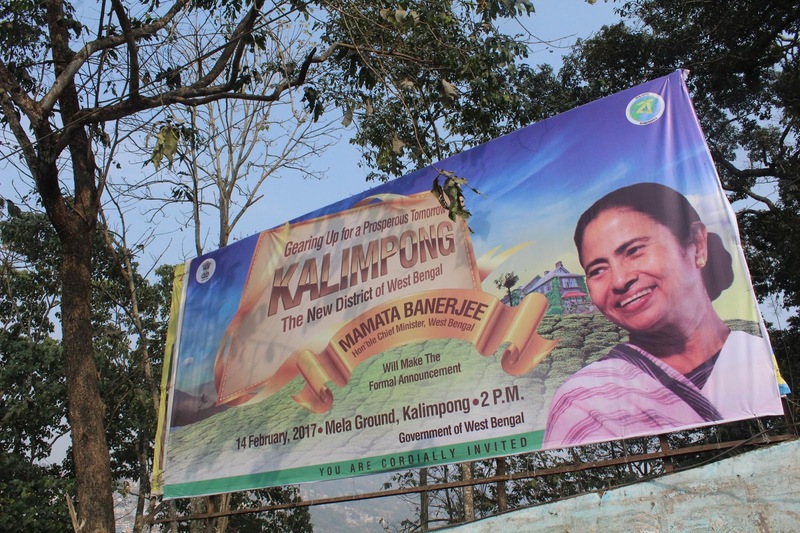 Kalimpong will become the 21st district of West Bengal from 14 February. The official programme for the announcement will be held at Mela Ground. 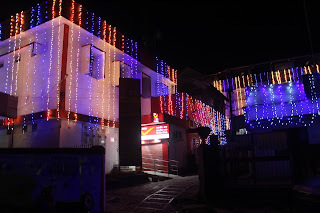 After the official function ends, from 3.30 p.m.onwards a cultural programme will be held, for which the construction work for the stage is in full swing. Chief minister Mamta Banerjee had declared to form Kalimpong district in December 2015. After getting a clearance from the high court last November, the state government had announced that on 14 April,Kalimpong district will come into existence but the date has been shifted to 14 February . information received from administration sources. Meanwhile, the person for superintendent's post has not yet been confirmed but the names of two to three old additional superintendents of police of Kalimpong are in the race. Today, sub-divisional officer's Kalimpong chambers has been shifted for the new district magistrate's office, which will operate from the SDO's chambers. SP Kalimpong will operate from ASP's office. 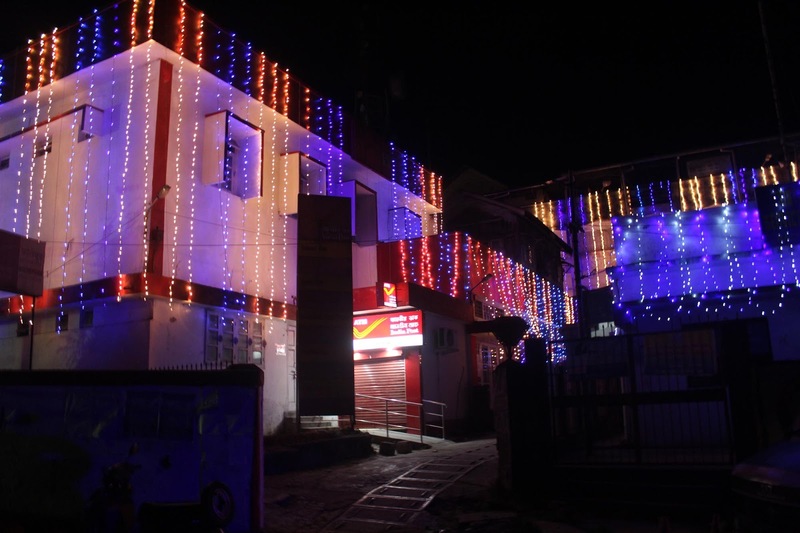 Kalimpong hospital and Kalimpong court will be promoted; both have been painted in new colours. Many areas near to Kalimpong borders have demanded to be part of Kalimpong district. Darjeeling district magistrate Anurag Srivastav said, "As of now Kalimpong will start with existing subdivision having three blocks, one municipality and three police stations. The DM's office would function from SDO's office, district Judge court from existing court premises and SP's office from ASP's office. Various land stretches have been identified and final locations are being finalised. Till these buildings come up, offices will run from these temporary places. 0 Respones to "KALIMPONG READY TO BE ELEVATED TO DIST"